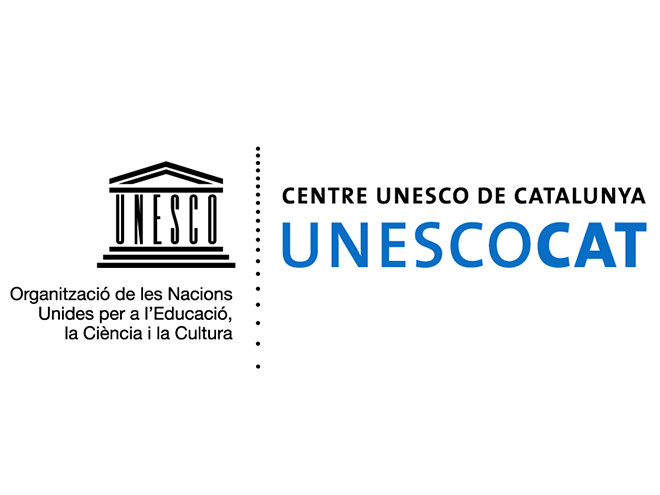 Catalonia will have its own representatives in UNESCO to discuss specific issues separate from the Spanish delegation, as has been agreed between the Catalan Government and the international organisation. The agreement was previously discussed with the Spanish Executive and it respects the Catalan Government’s external action power as described in Catalonia’s main law (the Catalan Statute of Autonomy). The President of the Catalan Government, Artur Mas, signed the agreement with UNESCO’s General Director Irina Bokova on Monday morning in Paris. The new framework allows Catalonia to have its “singularity” temporarily represented in the international organisation. However, it does not allow Catalonia to have its own permanent representation, as other nations without statehood such as Québec already have. Mas emphasised that UNESCO would allow this to happen and, if it is not a reality yet, it is because of Spain’s ban. However, the Catalan President was satisfied with the agreement achieved. “It is not what we would dream of, because some day we will have to have a permanent representation, but it is more than what we already have”, stated Mas.